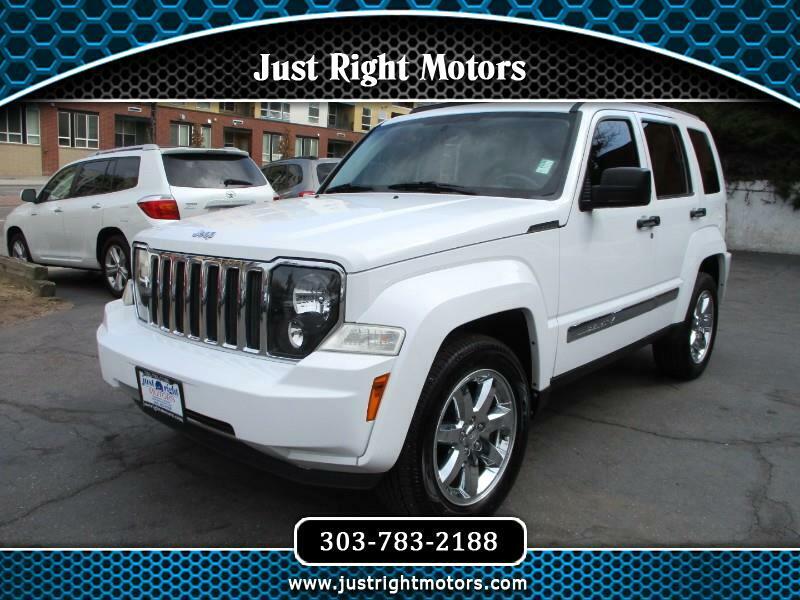 Beautiful 2012 Jeep Liberty. Massive sliding sunroof! Luxurious brown leather interior. Clean carfax. Well maintained and just serviced. Ready for many years of trouble free service!